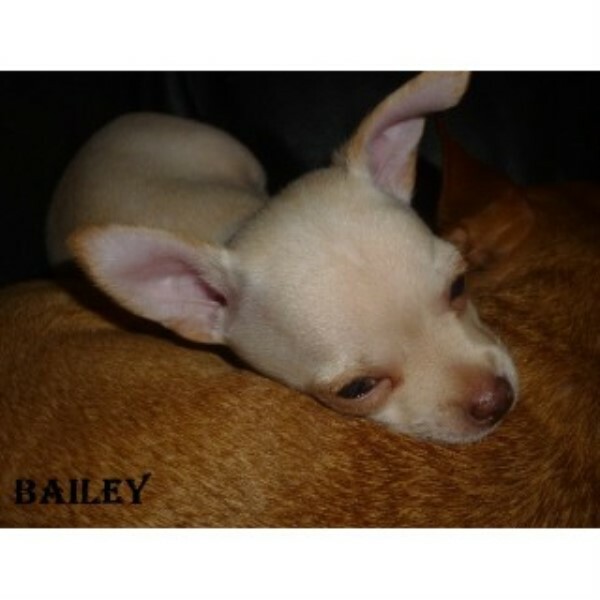 Bailey A STUNNING TINY Smoothcoat Chihuahua!! Viewing is an absolute must but be warned he will MELT YOUR HEART!! Tiny little boy, show quality!! 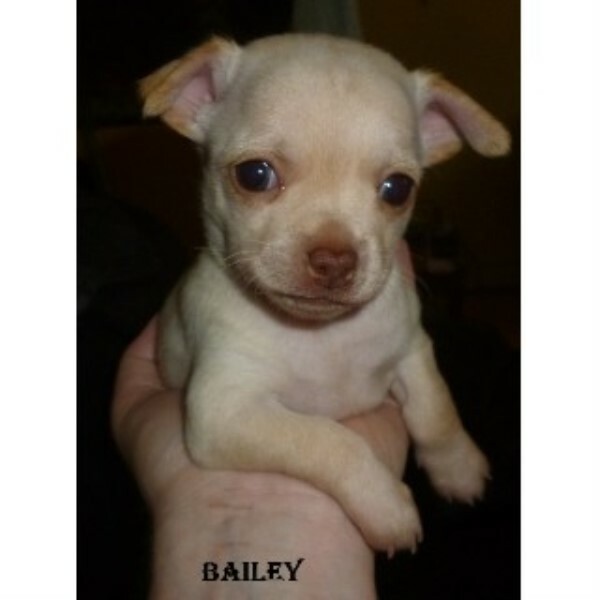 Bailey is a delightful tiny boy, outgoing, loving, gentle and adorable. Loves people and other dogs!! He is absolutely perfect, he has an apple head, erect ears and scissor bite.. XXS in size but the biggest character in the litter, will make a lovely companion!. He has been WOMRED AND DE-FLEAD!! First Vaccination and THOROUGH Vet check and has been done by a wonderful vet! Second Vaccination can also be done if required! Viewing recommended. Vaccination card can be inspected and will be given to new owner on purchase. Care and information sheets, and help and advice can also be given if required. £100 Non refundable deposit secures. NO TIME WATERS, OFFERS, NO SHOWS, TERMS, PICTURE COLLECTORS OR TEXTS. PLEASE RING IF INTERESTED. 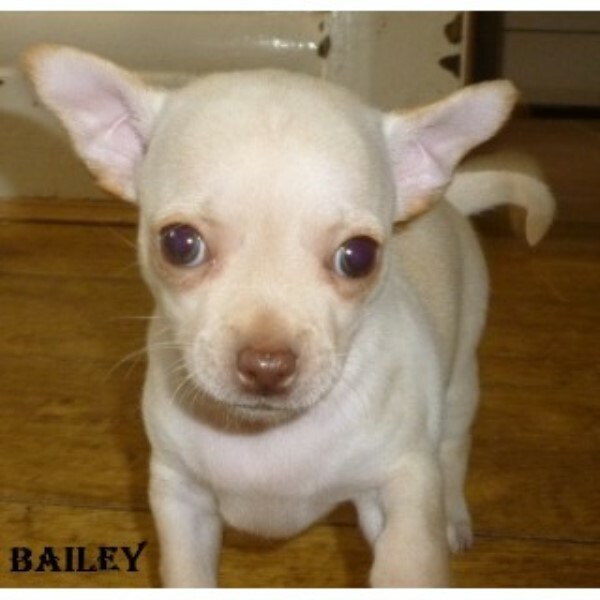 Small experienced HOBBY BREEDER offers Top quality Chihuahuas from excellent lines. RAISED WITH SPECIAL NEEDS CHILDREN. Very well socialised puppies they have been taken everywhere even in my neighbours house!! Mum, Dad and Grand Mother can be seen, Grand Father's details are also available. All family are KC reg but these pups will not be as I want them to go to PET HOMES ONLY, no breeders please!! Raised in a clean non smoking family home, bred underfoot, NOT CAGED. Selling these puppies will break my children's hearts so excellent homes only! These puppies are used to other dogs, cats, rabbits, small furry animals and my parrot. They are bullet proof and are used to all household noises!